The band name actually describes them perfectly and stands for absolute "Good Mood Groove" in the original vintage style of the 50's! 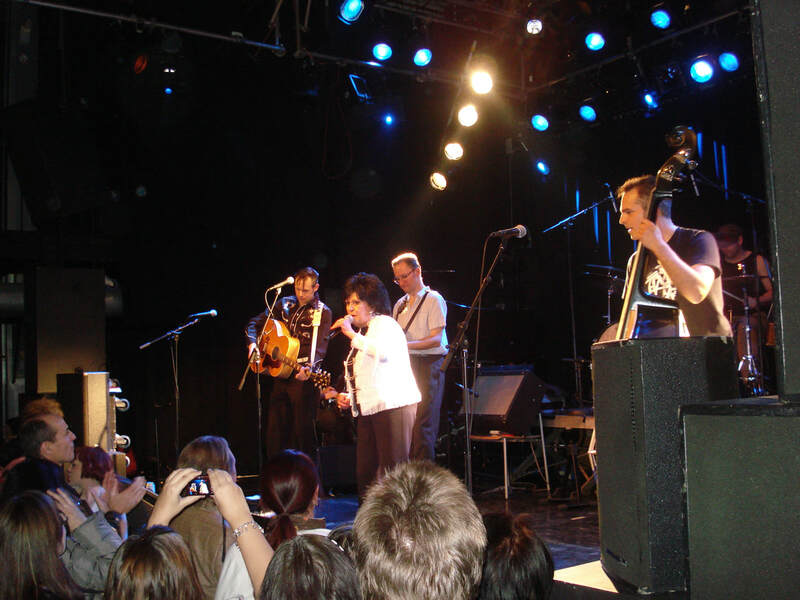 This german-based band was founded by top quality musicians at a jam session on Elvis' Memorial Day, August 16th 2004 in Munich. 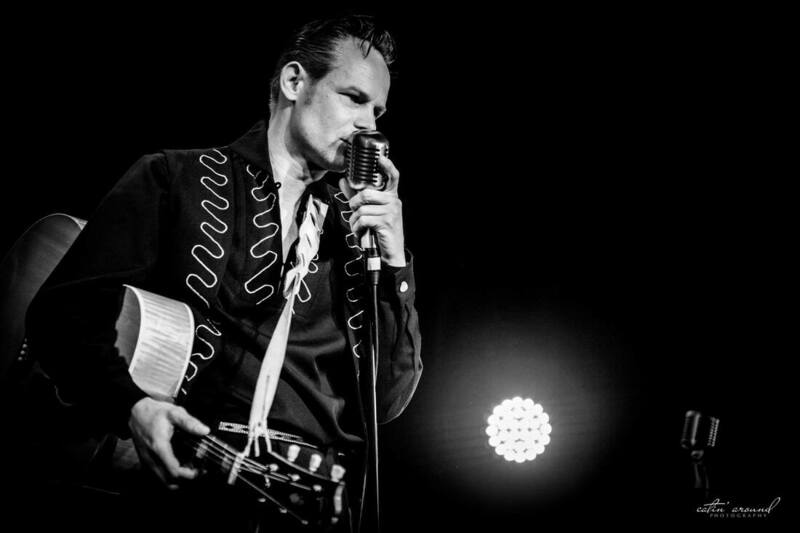 Within only one year they gained a considerable fan community all over Germany and, today, Chris Aron & The Croakers are among the hippest Rock'n'Roll and Rockabilly Vintage Bands you'll find. Always paying the highest respect to the tradition of this style of Rock'n Roll music, they play each and every show with maximum passion at full steam. 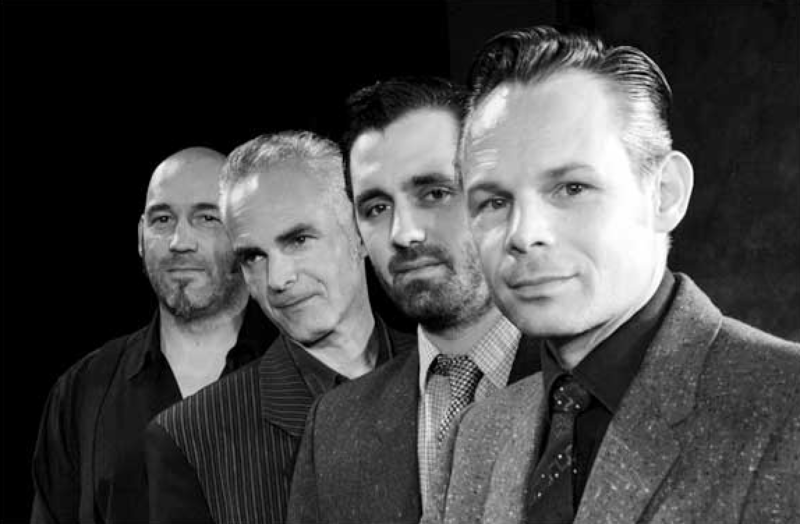 The band has been booked as the supporting act for the original "Bill Haley's Comets" and have played some of the biggest and most famous music festivals in Germany such as the "Sinnflutfestival" and the "Tollwood-Festival" - Germanys longest running Live-Music-Festival. 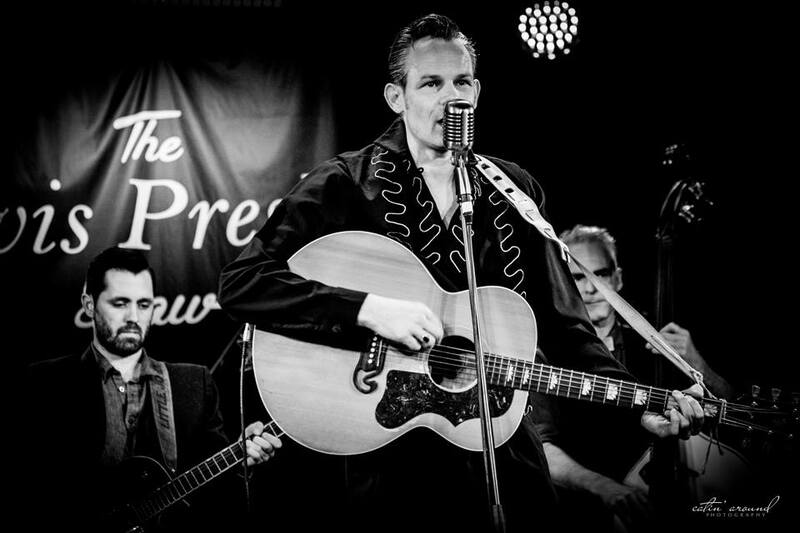 Chris Aron & The Croakers have played in the famous clubs on "Beale Street" in Memphis, USA, and were even invited to a live recording session in the legendary "Sun Studios" with legendary Memphis Rockabilly Queen "Amy Lavere". 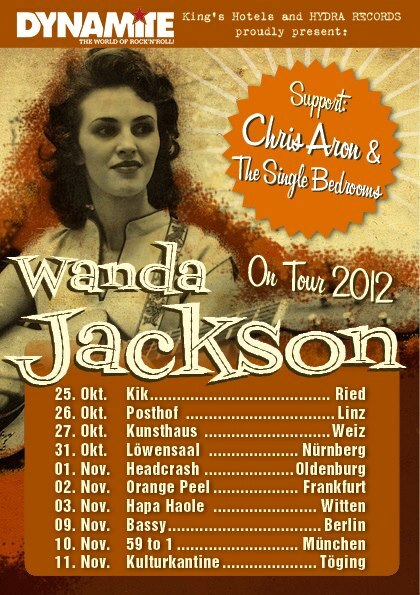 One of the highlights of their career to date was surely opening up for the famous Wanda Jackson during her tour in Germany in 2011 & 2012 (see posters). "This is a band that is surely gonna make it! There are many good bands, but these guys are among the very best!" Chris is also available with as DJ Spinround.